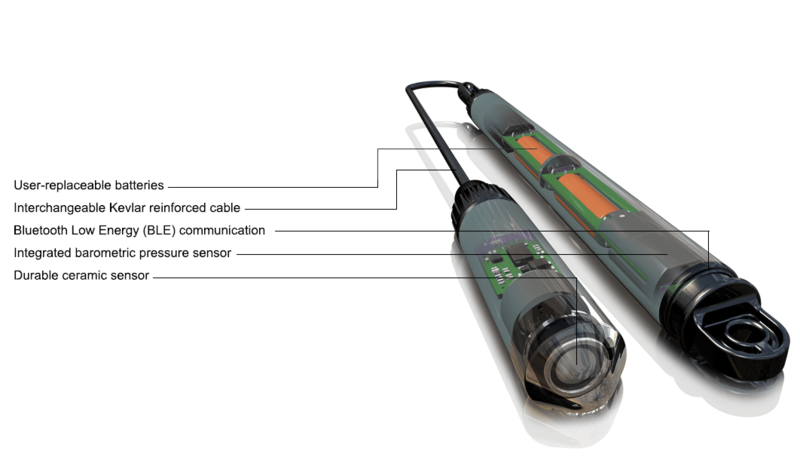 Access your data right from your mobile phone or tablet! 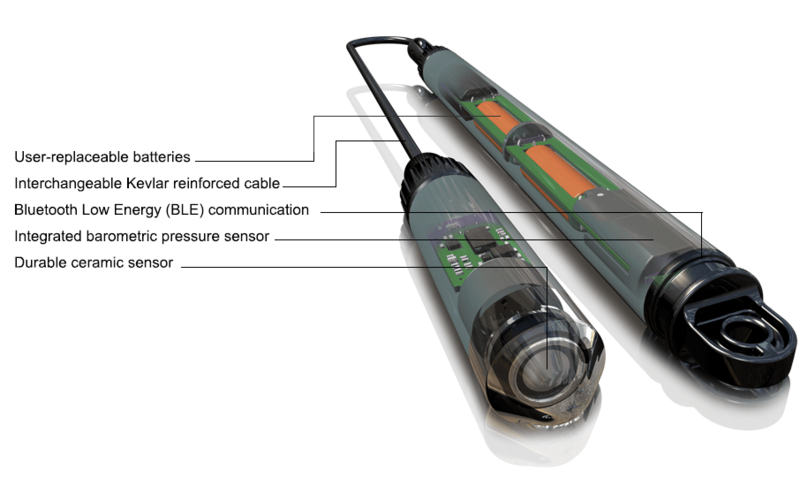 Get your HOBO MX2001 Water Level Logger! Starting at $595 USD, plus cable. 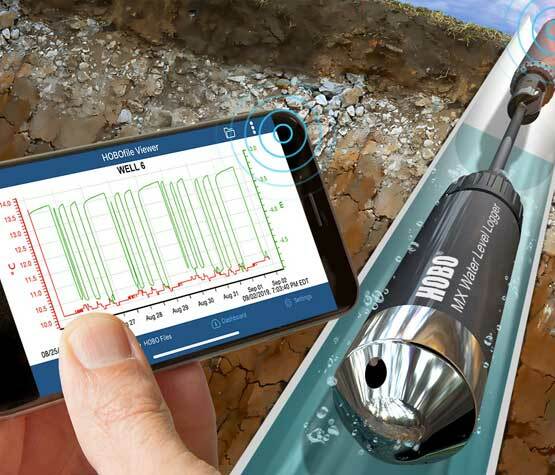 The HOBO® MX2001 is the industry’s first water level data logger designed for convenient wireless setup and download from mobile devices via Bluetooth Low Energy. 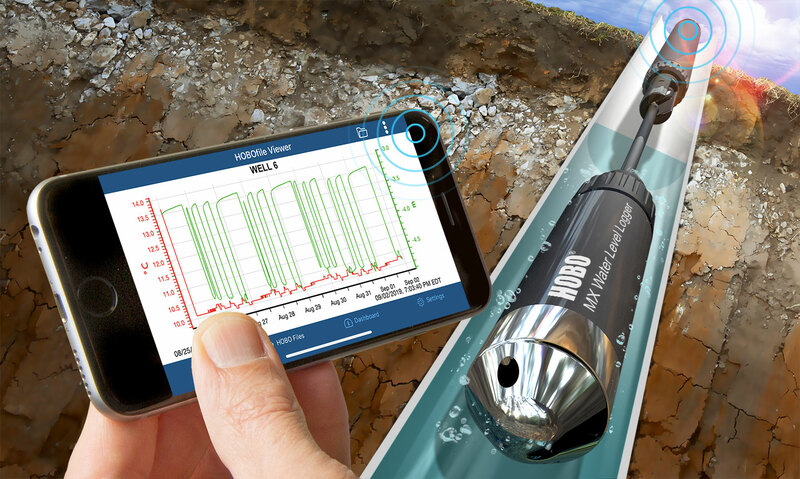 The logger dramatically simplifies and lowers the cost of field data collection by providing wireless access to high-accuracy water level and temperature measurements right from a mobile phone or tablet through our HOBOmobile® app. 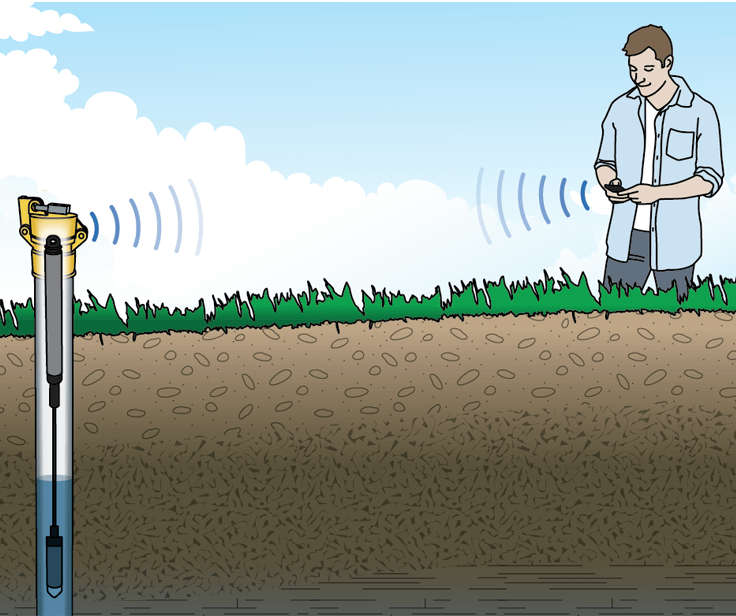 Get our white paper for valuable tips on choosing a water level logger.